For beginners, we feature the Magic Carpet, a conveyer belt lift ideal for those learning to ski. Crockett Trippe chair opens up some of the best learning terrain in the Rockies with over 20 acres of intermediate fun for skiers and snowboarders of all ages. 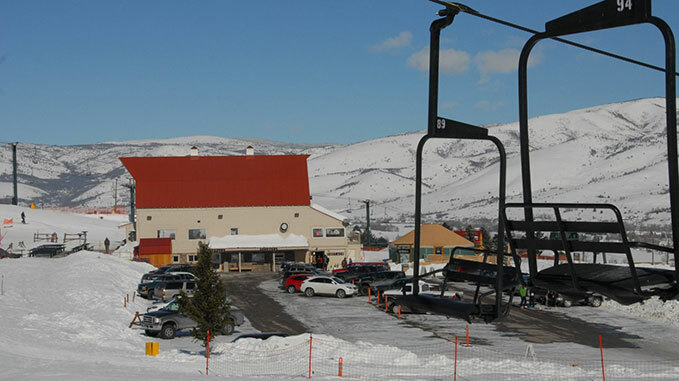 Apollo double chair is the mountains largest lift, reaching the most advanced trails. For the more experienced riders, Falling Star, Ephraim’s Revenge, and Buck Shot are a few of the black diamond trails Nordic Valley offers. Nordic Valley Resort also features the region’s best park. Nordic Valley will have multiple terrain parks and will be accessible from all three lifts. We have designated over 20 acres for the terrain park with a wide variety of features for all riders and all abilities. The park has beginner, and intermediate features to help you push your shredding to the next level.